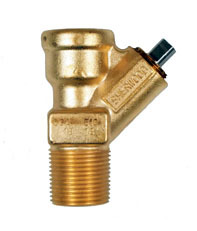 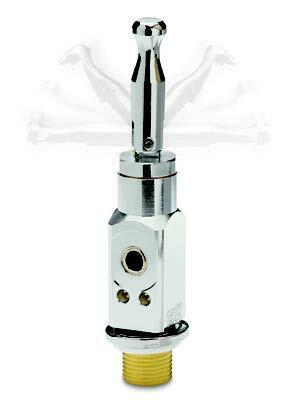 For small ASME containers, cylinder valves are designed for vapor withdrawal service. 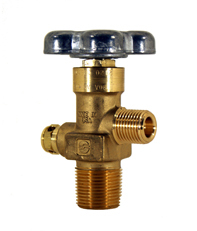 These valves are used for container for surface area up to 23.8 square feet and UL flow capacity of 645 SCFM/air. 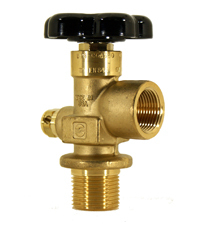 JTC Cylinder Valves carries a variety of valves to the Compressed Gas, Chlorine, Medical, Welding, Specialty and Semi-Conductor Markets.